How to Put Your Business in Front of 2 Billion Users! There’s no secret in marketing when it comes to exposure, you must put your marketing where people are. You wouldn’t get a billboard in the middle of the desert, or the south pole, you’d seek a busy freeway or high traffic area. 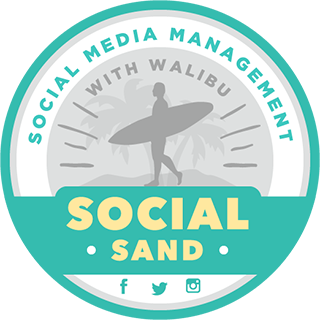 Well there’s no more traffic than on social media, and that’s where your business needs to be. Social media presence is no more an option, it is a MUST for every business nowadays. Social Media channels have grown so rapidly in past few years that every business can find their target audience hangingon at least one Social Media Platform. One of the biggest and most used social media avenues is Facebook which recently announced that their online community has reached 2 billion monthly users. And you won’t deny the fact that MANY people who are willing to buy from you are a part of this 2+ billion audience. Bottom line – Your business needs a “Facebook Business Page” to reach and convert them to your customers. A Facebook Business Page will offer you with a chance to not only nurture your existing audience but to also find prospective customers. If you are a business looking to expand your brand awareness and take the digital world by storm, here are few interesting benefits of having a Facebook Business Page. While your Facebook Business Page represents your company, at the same time it enables you to give your brand a voice and personality. Your friendly tone creates an opportunity for users to interact with your business on a one-on-one basis. Isn’t that great?! Suddenly, you just minimized the communication gap between your business and your target audience creating a 24/7 lead generating atmosphere. A Facebook post about “Product and/or Service Information” can direct readers to your website, increasing traffic to your virtual business.A Facebook Business Page helps you dominate the first search results page on search engines in a more natural manner. 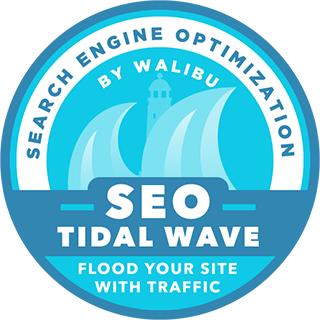 Posts, links, and content that you share on your Business Page enhance your SEO ranking if indexed by search engines. A written testimonial is one of the strongest credibility that a business page can achieve on Facebook. It gives business a social validation and becomes an important piece of your digital marketing activities. 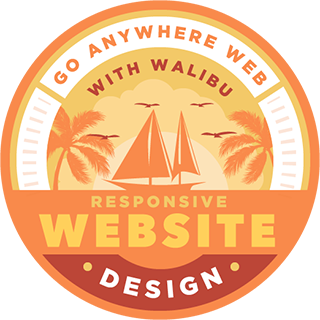 Need a New or Improved Social Media Presence –Waibu is here to help!